Varsity Central specializes in varsity jackets, spiritwear sales, team apparel and general screen printing and embroidery. Online retail sales of local Scotch Plains, Mountainside, Springfield and Westfield town merchandise is also offered. 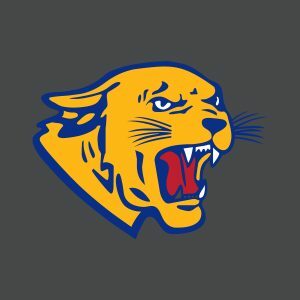 Cougar Headquarters®, located in Cranford NJ, is the ultimate Cranford town spirit store. This brick-and-mortar retail store, modeled after a college bookstore features anything you can imagine with the Cranford logo. "CHQ" also handles Varsity Jackets, Team Sales and local screen printing and embroidery. 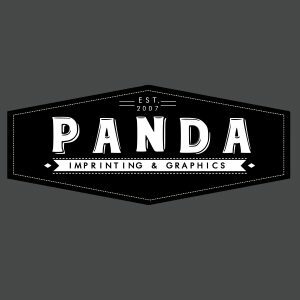 Panda Imprinting, located in Springfield NJ, is the division that handles all the local screen printing, embroidery, banners and promotional products offered. Working with major corporations, small businesses, schools, clubs and more. If you can need a logo printed on it, we can supply it! 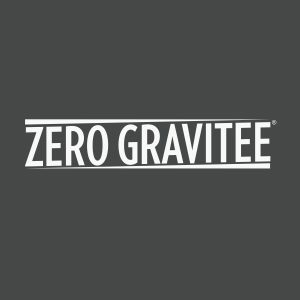 ZeroGravitee® is our private label brand that offers wholesale apparel, contract manufacturing and handles online retail. Our retail items can be found on Amazon, Wish, Walmart, eBay and Etsy. 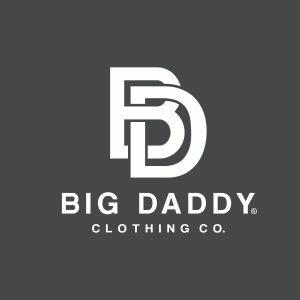 Big Daddy® is our private label retail brand that offers great fashion items with big style and big attitude. 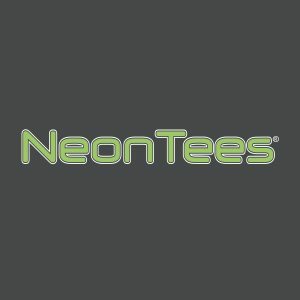 NeonTees® is a brand of authentic dyed 80's neon garments. This line is offered wholesale to screen printers and decorators. This division also offers custom dyed garments in earth tone pigments as well as the namesake, neon colors. © 2008-2019 Panda Apparel Group. All rights reserved.